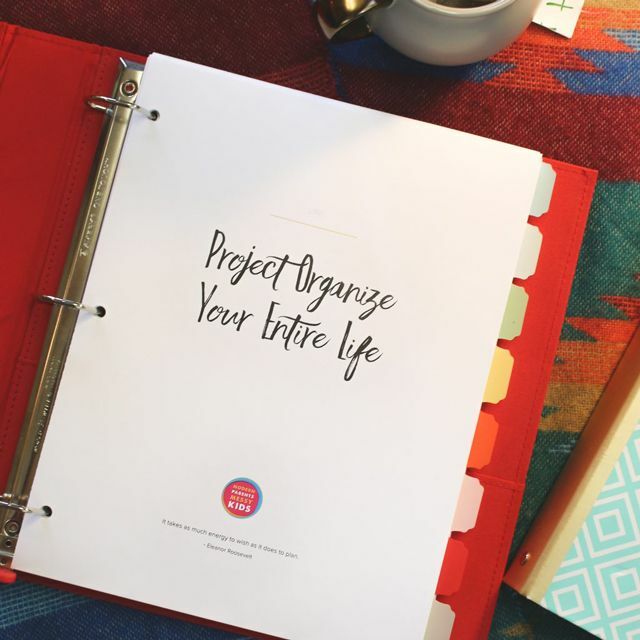 Our resident professional organizer, Annie, is here today with our latest Project Organize Your ENTIRE Life post. She’s going to help you tackle your kitchen in 5 manageable steps. Do one a day and by the end of the week you’ll have the organized kitchen of your dreams! Every project seems daunting until you break it into small, manageable parts. Regardless of how badly your kitchen needs decluttering or how intimidated you’ve been to begin, today’s post is designed to get you going and show you how easy it can be if you take it one project at a time. If there’s one category of belongings in the kitchen that’s consistently an issue for people it’s tupperware. Tupperware is picked up rather thoughtlessly at the grocery store to begin with. The collection quickly gets added to with restaurant take-out containers, grocery store salad bar tubs, and so on, and simultaneously loses a few parts here and there to doling out leftovers at social gatherings. The constant state of food storage flux means you’re probably the (not so) proud owner of bottoms without tops, tops without matching bottoms, and total head-scratchers, whose origin you have no clue about. Make sure that all tupperware already in use is accounted for, and has its matching lid/bottom. It’s helpful if you prepare for your sort by running all dirty pieces through the dishwasher. Then you’re ready to pull out all the tupperware from whatever cabinet or drawer its been loitering in. Minus the pieces in use in use, you should have every bottom and lid you own spread out in front of you. Discard immediately any elements you see that are melted, stained, or not actually legitimate food storage containers. Pair all the matching lids and bottoms together that you can. Whatever is without a mate at the end of the sort should be tossed. Stack the tupperware that makes the cut neatly back into your location of choice. Bonus: think about ditching the plastic altogether and opting for a cohesive set of glass food storage containers, which keep food fresher longer in my experience. It must be as a result of our increasing awareness for the environment (which is a great thing) that water bottles and travel mugs have made their presence known in no small way in kitchens as of late. The problem? Such things are apt to run amuck. After all, in addition to the mug and bottle you bought, there’s the coffee mug that was a giveaway at that one event, the water bottle your daughter’s soccer team was given, the glass water bottle that overnight became the only one to have, plus the stainless steel one that keeps water colder longer, and on and on. They wobble around awkwardly in drawers and cabinets the world over. It’s time to take back your beverage holder situation. As with the tupperware, make sure you do some checking around your kitchen and house for water bottles that are in use or dirty. When you’ve accounted for them all, gather the collection together and sort into types: water bottle, hot beverage travel mug, iced coffee/smoothie travel cup with straw, and so on. Do away with any for which you can’t locate the lid/top/nozzle/straw. Between the rest, pull out your favorites of the bunch, giving consideration to such things as liquid capacity, temperature control, ease of drinking, and preferred opening/sipping mechanism. 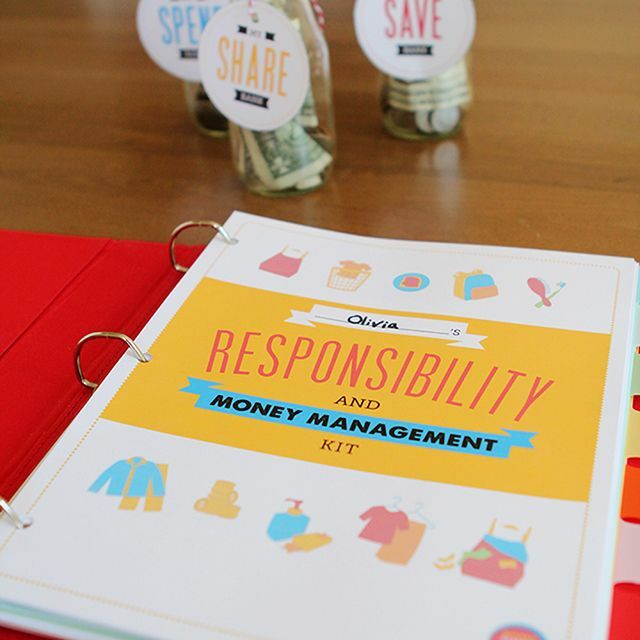 Keep only the amount you and your family realistically need. Remove the drawer of all its contents. Wipe out the drawer itself, and the drawer insert used to sort the silverware (which has a mysterious knack for collecting a remarkable amount of crumbs). Before replacing the silverware, give it the once-over. Ditch any utensils that don’t match your set, or that are looking particularly dogged (that one spoon that’s all jagged from its brush with death with the garbage disposal? Say bye bye). Pull out any plastic silverware that’s made its way in, and store with the rest of your plastic party-ware. While you’re at it, ask yourself how many sets of take-out chop sticks you really need. Probably not 3 dozen, since you’ll most likely order more Asian food in order to necessitate them, in which case you’ll have the opportunity to bring home more. Get me? Replace the silverware in your drawer, wipe the outside of the drawer and you’re done. Bonus: if your current drawer organizer’s dimensions aren’t ideal for the size of your drawer (it slides back and forth and all around when you open or close the drawer) measure that drawer, jot down the dimensions and order yourself a new one that actually fits. It’ll make a world of difference, I promise you. Spices as a collection seem to just continually grow and grow in people’s homes. Duplicates are the norm, and having three or four jars of each spice isn’t uncommon. The cause? Either people don’t consult their spice cabinet before heading to the grocery store, or their spice cabinet is in such disarray that they aren’t able to locate anything easily, and also: both. Take back your spice cabinet by gathering all your jars and bags onto a convenient sorting surface. Pay special attention to expiration dates, discarding any that are past their prime. For those jars that don’t have expiration dates, your sense of smell is your best guide. Spices that no longer smell like much of anything or that smell off in some way should be tossed. Look out for opportunities to condense multiples of the same spice into one jar if possible. You might want to keep a list while you’re sorting, jotting down any staple spices that you have to throw out along the way, or discover you don’t have on hand at all. Refer to this list the next time you’re at the grocery store. As you’re sorting, think about what kinds of spices you do and don’t use in your cooking lately–tarragon may have once been as ubiquitous in your cooking as butter, but that doesn’t mean you have a taste for it now. Your spice pantry is not the spice section in the grocery store, nor should it be. You don’t need to have every kind of spice on hand in case a recipe happens to call for it someday soon. If it’s a spice you aren’t keen on, you probably won’t be inclined to make a dish that features it prominently, or you’ll be happy to adjust the recipe to suit your tastes. Organize your spices according to whatever system makes the most sense to you; some people sort spices alphabetically, while others like to sort by regularity of use. Seeing as how your silverware drawer has been looking so fresh to death since Day 3, it’s only fair that you give the same treatment to your cooking utensils. Cooking utensils–if you actually use them to cook–do get worn over time. Assemble all your various cooking utensils and compare them against each other. Be realistic about how many of each kind of utensil you need, favoring those that are in the best condition over the ones that are scratched, cracked, worn down, burnt, etc. Those that are still in good shape but that you don’t need can be donated. If you have a large amount of cooking utensils then storing them in a large drawer is usually your best bet. If you have a smaller amount, or if you have a few that you use most regularly (and you don’t have too much already sitting out on your counters) think about storing them upright and in arm’s reach in a canister of your choosing. For even more great ideas, check out 10 Budget Friendly and Creative Kitchen Organization Ideas from our friends at Setting for Four.